Civil service and nonprofit jobs account for more than 12.8 million jobs in the United States. With this large variety and scope of positions, and last year’s 10% increase in civil service jobs, the Master of Public Administration degree associated with the field is sought by many looking to grow into leadership positions in the nonprofit and government sectors. If you are a current student or professional seeking to change your career, read on to learn how you can prepare for a management position within these growing fields. Luckily, the number of careers for which an MPA can open the doors is not in decline — far from it, actually. The key is to use the degree to apply to larger management areas, macro-planning, and fields where success is dependent on satisfying competing interests and stakeholders at all times. As an urban and regional planner, you’ll be responsible for serving the community through times of population growth and in project development through shared facilities, such as parks and other common areas. While an MPA degree is mainly thought of as an entry point to a political career or director-level position within a nonprofit organization, certain skills associated with the degree — such as public interest management, strong communication, and knowledge of government procedure and regulation — are beneficial in this role. Case service managers exist within a subset of local government positions. These individuals work very closely in the public eye in coordinating new and existing social projects that affect entire communities or work on the state and regional level. Case service management also exists in a hot job market, with a higher-than-average growth rate outlook of 10% between 2014 and 2024. Additionally, an MPA degree may serve as an adequate substitute for long-standing work experience when trying to enter the case service manager role at a higher level. Our top-paying job for this list is a rather broad one. Chief executive officers are necessary in both the private and public sectors, and while a MPA degree tends to lead toward public service, the level of process training and leadership development that this degree offers can clear a path to this top role — even in the private sector. If you are interested in casting stirring visions for your company and governing an organization’s policies and directives, pursuing a chief executive role is an amazing career goal to have after you’ve obtained your MPA degree. Scholar Joel A. Barker famously said that “vision without action is merely a dream.” Many MPA graduates have heeded this advice upon completion of their degrees and have reported successful results since. If you’ve decided that an MPA degree could help take your career to the next level and assist you in accomplishing your dreams, it’s best to begin looking at the types of programs available. Examine the concentrations and curriculum to determine if the specialization aligns with your educational and career goals. You’ll gain actionable knowledge that can prepare you for a fruitful future in a variety of industries. Still considering other options for your graduate studies? An MPA degree is just one of many areas of focus with the potential for career growth. For more information, you can explore our guide to other online graduate programs that can pay off. Earn Your Master of Public Administration Online at USC & Join a Professional Network of 365,000+ Alumni. Help Plan for the Future by Focusing on Public Policy. Learn more about all levels of government, nonprofit and for-profit organizations with the NASPAA & ICAPA-accredited, Rutgers-Newark online MPA program. 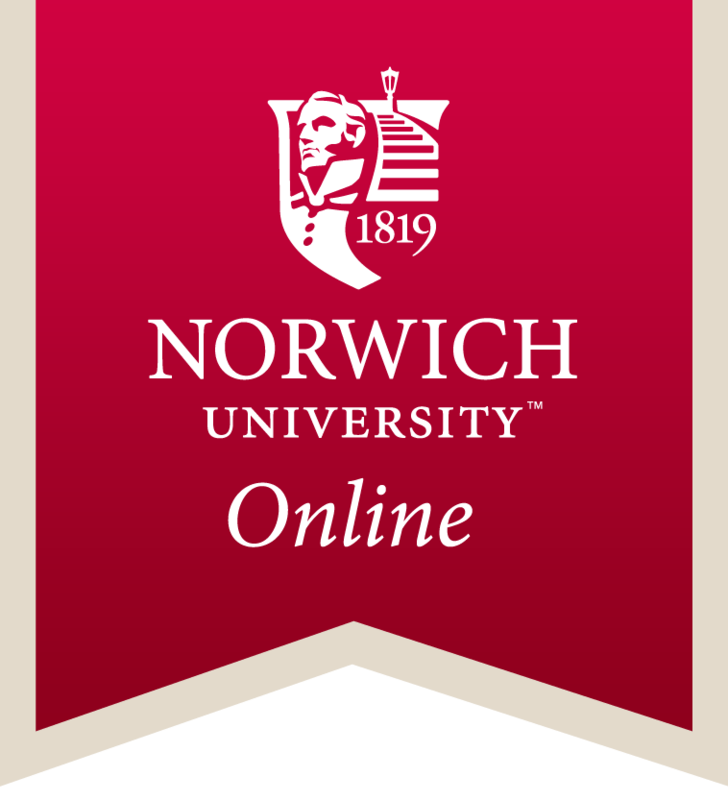 Specialize your degree in one of 8 concentrations and prepare yourself for today’s complex public administration challenges with Norwich University. Learn More. Gain the skills to effectively address public needs. With three concentrations, we teach the intricacies of public administration through a pragmatic approach. Develop the skills, experience, and confidence to ignite change and grow in the nonprofit sector with the University of San Francisco. TED Economics Daily (2014) by Bureau of Labor Statistics [Report]. Federal workers hit record number, but growth slows under Obama (2016) by the Washington Times [Article]. Career Overview: Political Scientists (2015) by Bureau of Labor Statistics [Report]. Career Overview: Political Scientists, Similar Occupations (2015) by Bureau of Labor Statistics [Report]. Here’s What Female And Male Journalists Actually Make (2014) by Jessica Testa et al. [Article]. Reporters, Correspondents and Broadcast News Analytics (2015) by Bureau of Labor Statistics [Report]. Master of Arts (MA), Communication Degree Average Salary (2016) by Payscale.com [Report]. Urban and Regional Planners (2015) by Bureau of Labor Statistics [Report]. Postsecondary Education Administrators (2015) by Bureau of Labor Statistics [Report]. Occupational Employment and Wages, May 2015 (2015) by Bureau of Labor Statistics [Report]. Occupational Employment and Wages, May 2015, 11-1011 Chief Executives (2015). Bureau of Labor Statistics [Report]. Student Statistics (2016) University of North Carolina Blog [Report]. Social and Community Service Managers (2013) by Bureau of Labor Statistics [Report].